Create Passive Income. Forge a New Future. This life-changing course and community will help you build a step-by-step plan to achieving your goal. If you’re ready to build passive income through smart real estate investing, my turnkey rental company Morris Invest can help. 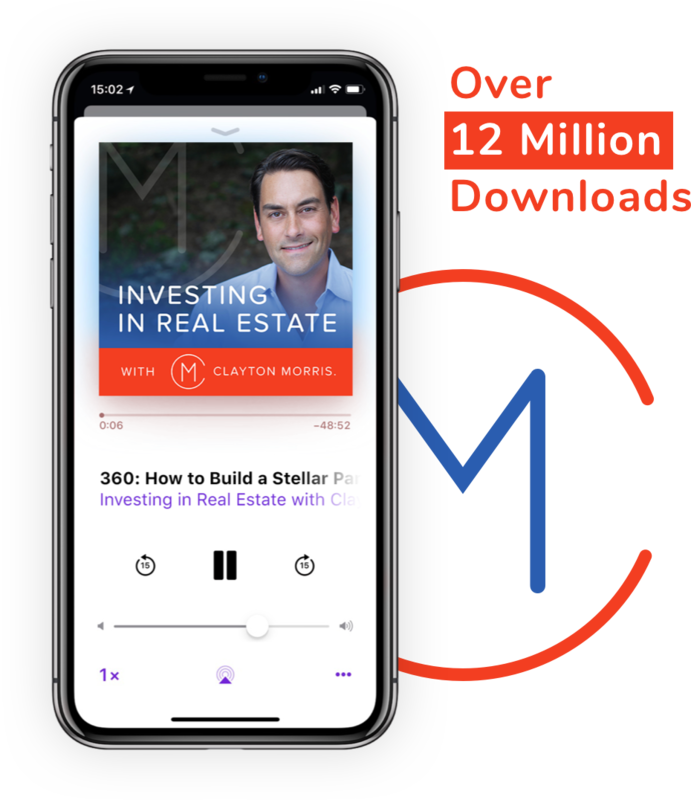 The Investing in Real Estate Podcast is a no-fluff, gimmick-free resource for you to learn how to build passive income through rental real estate. Want to quit your 9-5 job? Travel the world when and how you want? 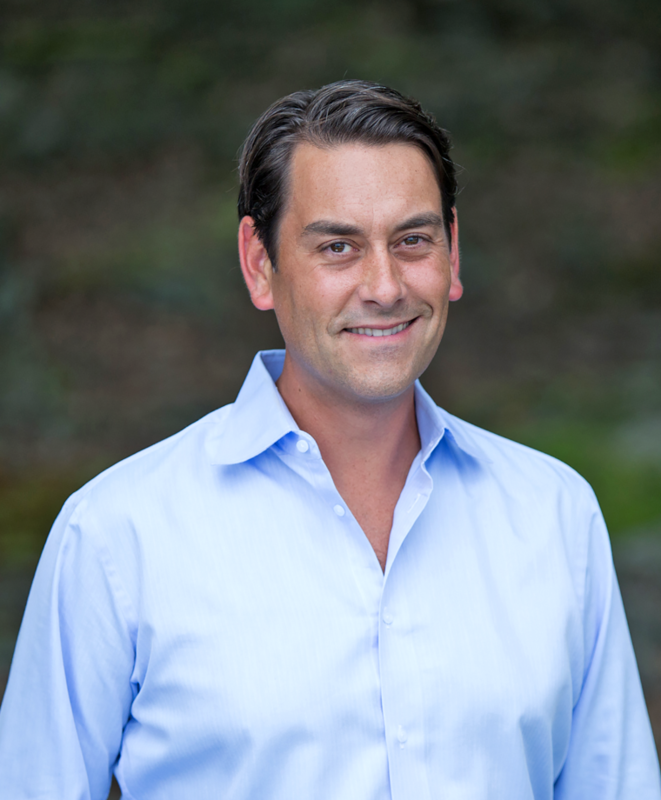 Ready to create life-changing wealth for you and your family? Real estate is the best investment vehicle for helping you build the life you want. And this podcast will show you exactly how we’ve done it — and how you can too — three times a week. Join over 80,000 other intelligent, success-driven people just like you on our Youtube channel. Go in-depth on real estate investing topics, dig through our massive library of FREE educational videos, and even get your specific questions answered LIVE. Husband, father of 3, travel addict, former Fox News anchor. And I’m a big fan of this radical idea that everyone should be able to achieve total financial freedom. Including you. My mission is to help you achieve it — and to get there a lot faster and easier than you might have thought possible. So join me. Let’s ask what we need to ask, learn what we need to learn, and do what we need to do… to achieve what we’ve always wanted. Because life is a lot more fun when we actually get to live it. How far are you from total financial freedom?